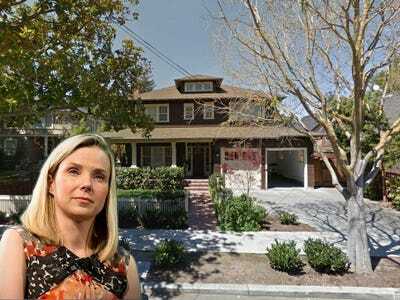 Thanks in part to a number of big acquisitions and criticism from investors, Yahoo CEO Marissa Mayer is one of the most polarising figures in Silicon Valley right now. But it’s no secret the former Google executive and self-professed nerd leads a pretty interesting life, filled with high fashion, luxurious apartments, and exclusive parties. 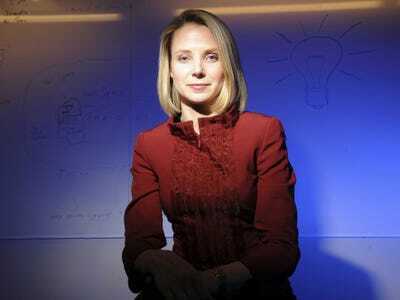 Mayer made a fortune when Google went public in 2004 — and her lifestyle choices certainly show that. 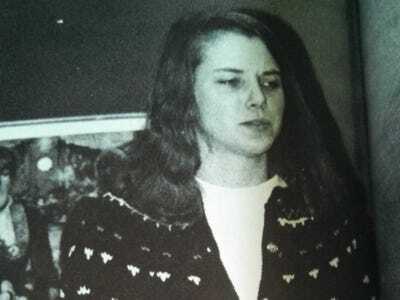 Marissa Mayer grew up in Wausau, Wisconsin, where she worked hard in class and juggled many different after-school activities: piano lessons, debate team, volleyball, swimming, and ballet, which gave her a tremendous amount of discipline. She left Wisconsin for Stanford, where she got both her bachelor's and master's degrees in symbolic systems. She was a stand-out in her computer science classes and received a whopping 14 job offers upon graduation. She eventually chose Google, becoming the young search engine's 20th employee and its first female engineer. An early headshot of Mayer at Google. 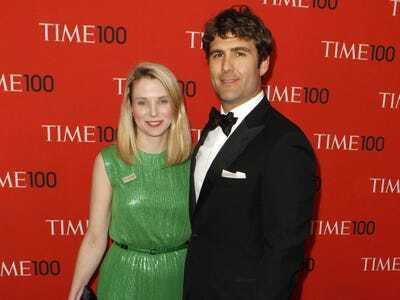 Mayer already had plenty of wealth to her name by the time she became Yahoo's CEO in 2012. As one of Google's first employees, she made a fortune when the company went public in 2004. Mayer poses at Google's headquarters in Mountain View in 2009. Mayer is known for her high-fashion sensibilities, regularly choosing pieces by designers like Carolina Herrera and Alexander McQueen. She once paid $60,000 to have lunch with Oscar de la Renta and has said the designer's three-quarter cashmere cardigan has become her work uniform -- she owns one in ivory, navy, black, hot pink, teal, red, and royal blue. She met San Francisco-based entrepreneur and angel investor Zachary Bogue through a mutual friend in 2007. The two shared interests in hiking and skiing, and they even ran half-marathons together. 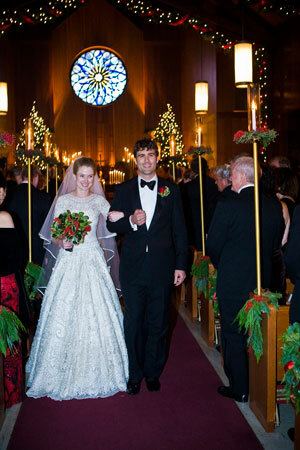 Mayer and Bogue wed in a glitzy ceremony on San Francisco's Treasure Island in 2009. 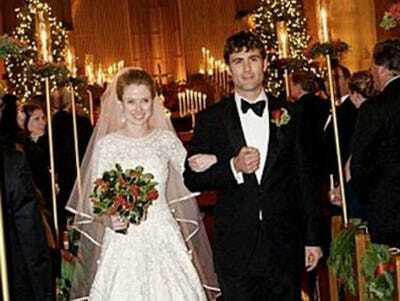 She wore a hand-beaded Naeem Kahn gown, while bridesmaids wore jewel-toned dresses by Reem Acra. After the ceremony, guests enjoyed a fireworks show while dining on lobster and caramelized beef tenderloin prepared by Jean-Georges at the Four Seasons. The rehearsal dinner included a surprise performance by the Killers. She gave birth to a baby boy named Macallister in September 2012 and took just a two-week maternity leave. She set up a nursery at the Yahoo offices so that Macallister and his nanny could come to work with her every day. 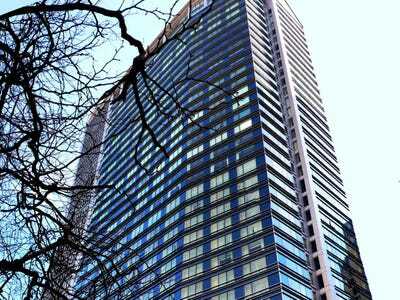 The family's primary residence is a penthouse apartment in San Francisco's Four Seasons hotel. The penthouse is reportedly worth $5 million, and Mayer is known to have hosted exclusive cocktail parties there. 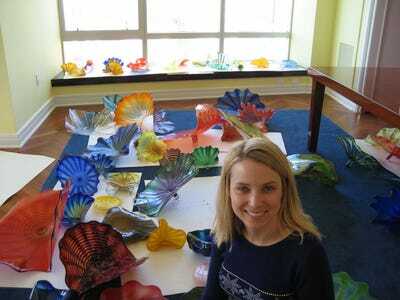 In 2006, she had some 400 pieces of glass art by Dale Chihuly installed in the ceiling of her apartment. The glass pieces typically sell for an average of $15,000 each, and the delivery reportedly caused significant traffic problems in the city. 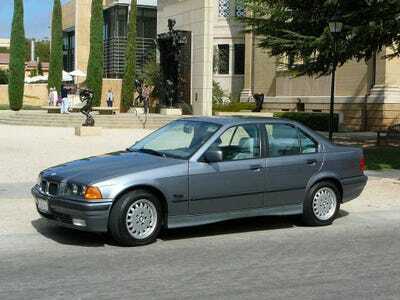 Mayer drives a 19-year-old BMW back and forth from the Yahoo offices in Sunnyvale. And she also owns a relatively modest home in Palo Alto, which is estimated to be worth $5.2 million. Located in the city's University South neighbourhood, the five-bedroom house was meant to be a place to crash after late nights in the office. The home seems to be filled with quirky things. 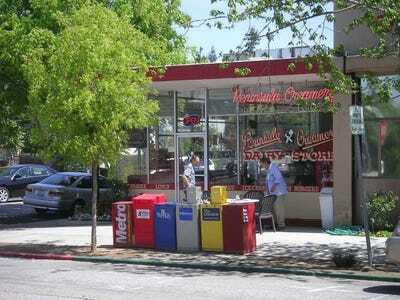 She and her husband bought a 15-foot, two-story model of the Peninsula Creamery, a diner in Palo Alto that's frequented by Stanford students. They had the replica forklifted into their backyard so that their son could use it as a playhouse once he was big enough. No word on whether the model serves pineapple malts as good as those Mayer enjoys at the real creamery. She also has a taste for pop art, which she says she got from her Finnish art teacher mother. 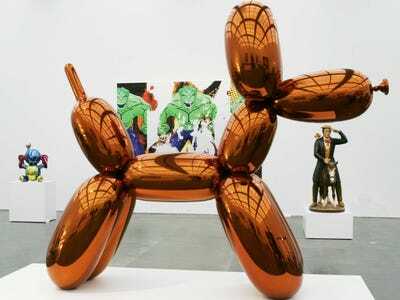 Mayer owns several miniature balloon dog sculptures by Jeff Koons, which she keeps in her kitchen. She also has a Roy Lichtenstein print hanging in the front hall. 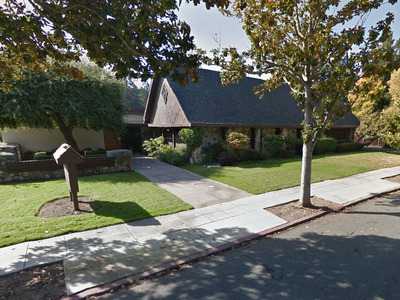 In 2013, she spent a reported $11.2 million to buy the Roller & Hapgood & Tinney Funeral Home, located just a block east of her Palo Alto home. Though her reasons for buying the mortuary are still unclear, she did convert it into a haunted house for her annual Halloween bash this year. When it comes to holiday parties, Mayer spares no detail. 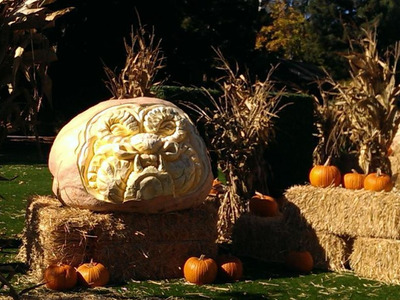 On Halloween, she gives out king-sized candy bars to trick-or-treaters and decorates her front yard with professionally carved pumpkins. For Christmas, she put an ice skating rink in her backyard and brought in fake snow. 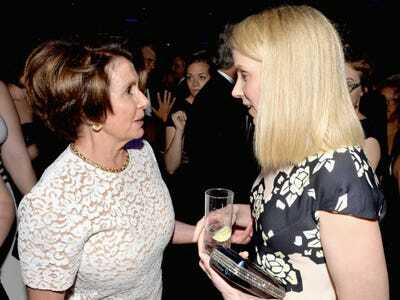 Though Mayer claims to be socially awkward and shy, she has met with some of the most powerful people in the world. In 2010, she hosted a $30,000-a-plate fundraising dinner for President Barack Obama at her home. She introduced the President during a DNC fundraiser in San Jose in May. And she socialized with Congresswoman Nancy Pelosi at a party Yahoo hosted with ABCNews before the White House Correspondents' Dinner. 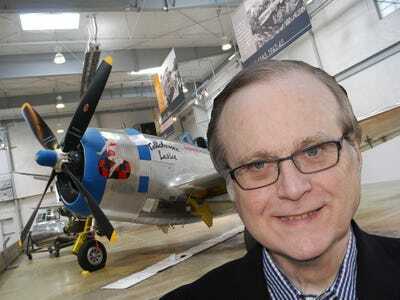 Now see how another tech tycoon spends his billions.